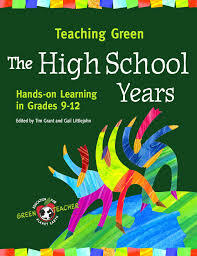 Teaching Green: The High School Years is a compilation of the best articles previously published in Green Teacher magazine, which are focused specifically on working with students at the high school level. The diverse articles, contributed by educators from across North America, have been updated and revised for this resource and reflect the issues and concerns of today’s environmental citizens. 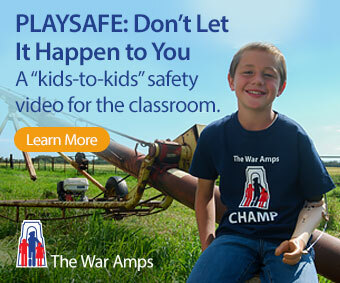 They are grounded in several fundamental principles: students should have opportunities to develop a personal connection with nature; education should emphasize our connections with other peoples and other species, and between human activities and planetary systems; education should move from awareness to knowledge to action; learning should extend into the community; learning should be hands–on; education should be future-oriented; education should include media literacy; education should include traditional knowledge; teachers should be facilitators and co-learners; education should integrate subject disciplines. While some articles lay out a framework for projects that can be adapted for local concerns or interests, and others provide step-by-step procedures for specific activities, standard information is provided for each: subject areas, key concepts, skills, location, time, materials. This highly useful, teacher-tested resource will appeal to all high school teachers who want to incorporate green philosophies and practices into their schools. This review is from Canadian Teacher Magazine’s May 2009 issue.